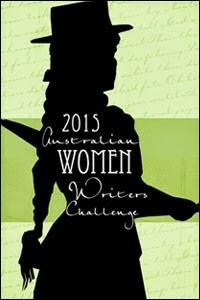 Alrighty then, this year I shall be participating in the Australian Women Writer’s Challenge, which is read and review 10 books by an Australian writer who is also a woman, and RMFAO (Read My Friggen Arse Off) 2015 Genre Challenge, which is read and review 12 books (over the year) from a supplied list of genres. As with all challenges, I chose to read 10 and 12 respectively, however other readers can chose to read and review more or less, it’s entirely up to the reader. Sign up if you want to and let me know in the comments section which book you’re looking forward to reading this year.